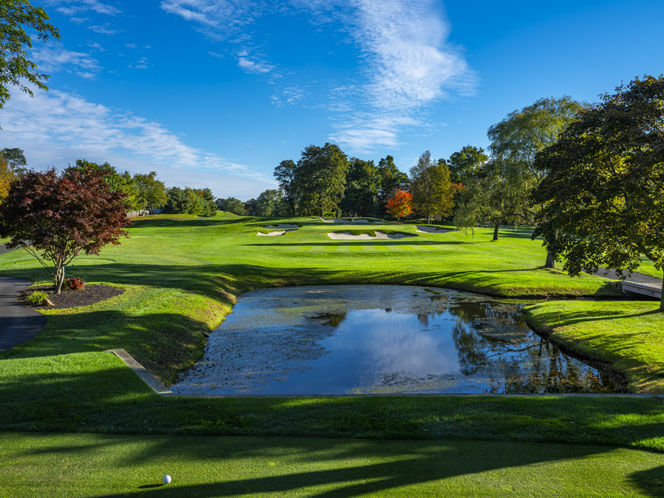 Country Club Organized in 1900 and incorporated in 1903, Tedesco Country Club is a traditional private member owned 18 hole golf club with a history of providing its members with exceptional service, an outstanding conditioned golf course, and a social culture of camaraderie and congeniality. 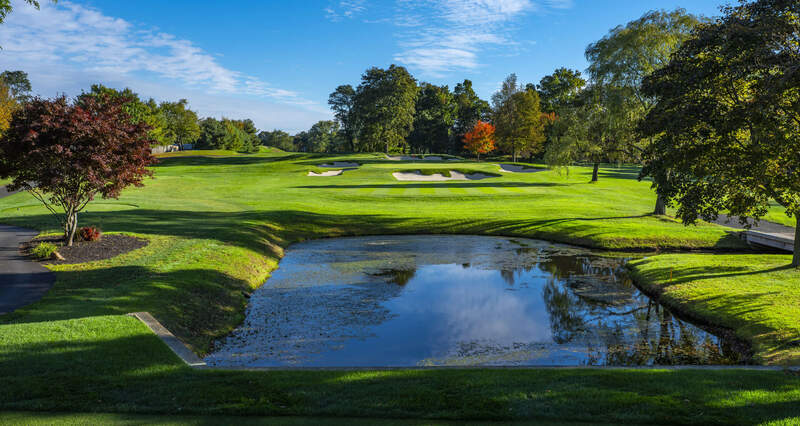 A Rich Golf Heritage Tedesco Country Club is one of the top courses in the state. 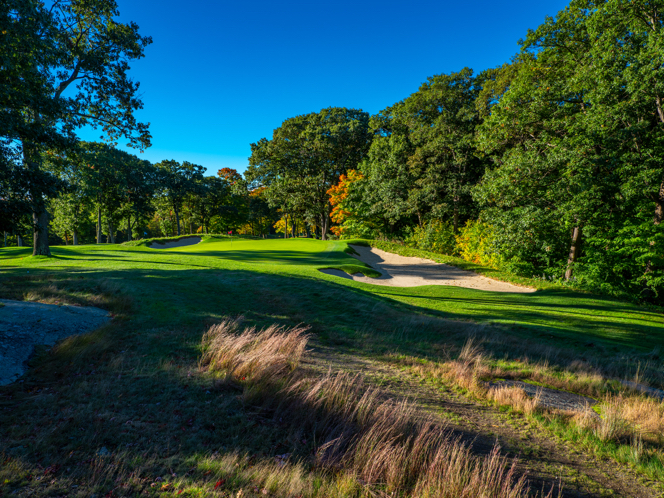 It is a traditional New England golf course with tight fairways and small, sloping greens with interesting undulations. 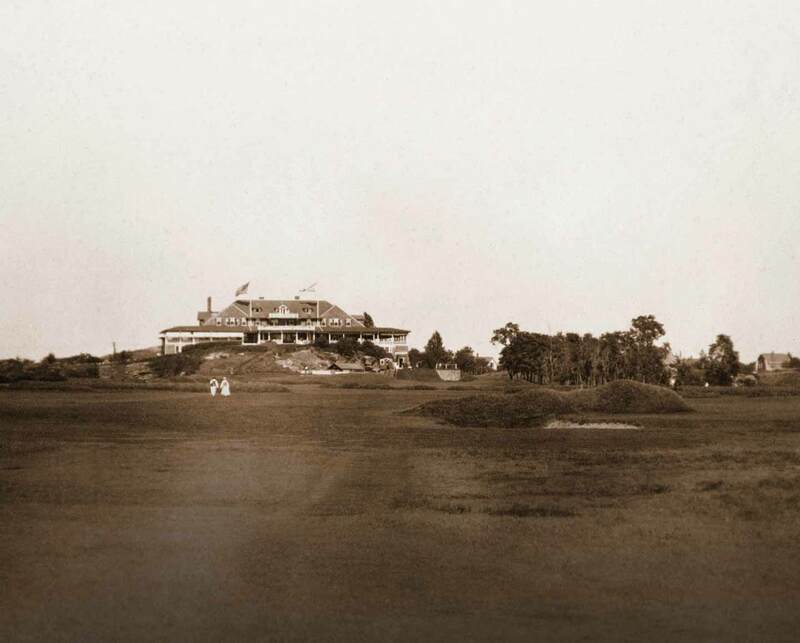 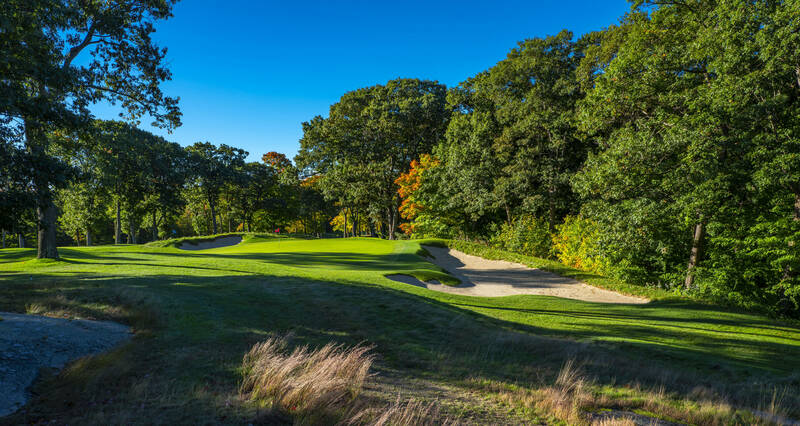 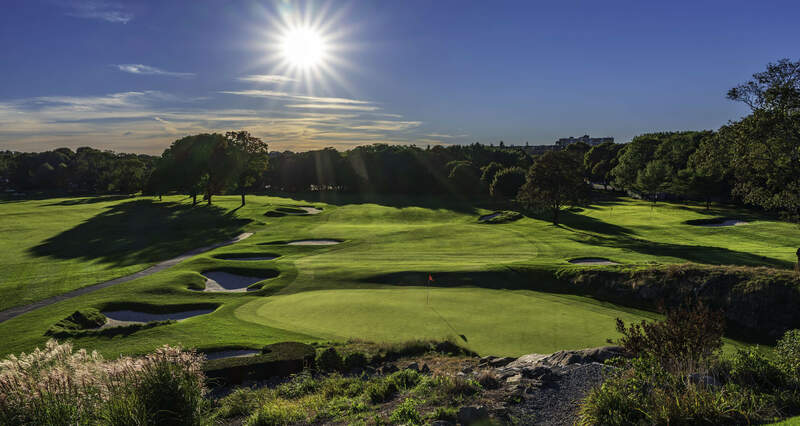 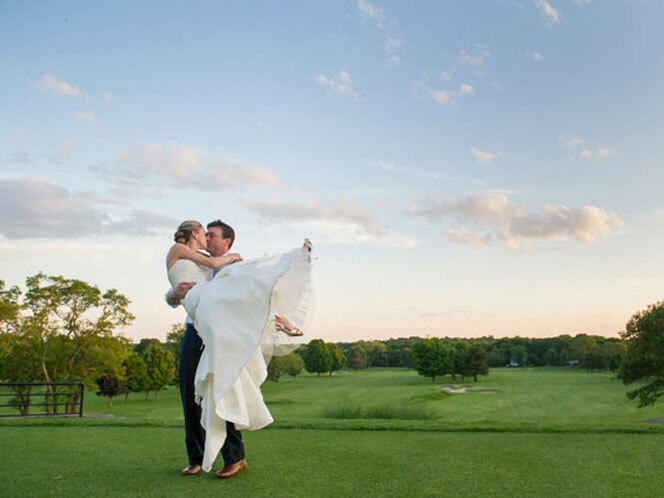 In 2018, the course went through a $1.6 million renovation designed by architect Ron Forse, which included a complete bunker redesign, an expansion of greens, and the introduction of fescue and naturalized areas. 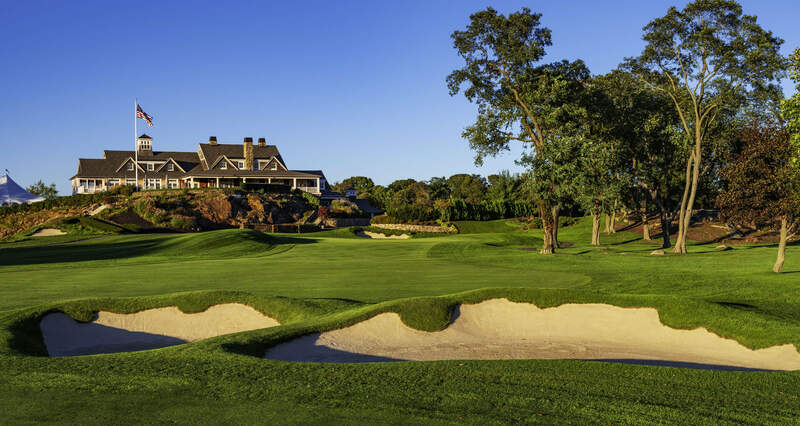 From the elevated 1st tee directly off the clubhouse patio to the challenging final five finishing par fours, Tedesco will test all parts of your game. 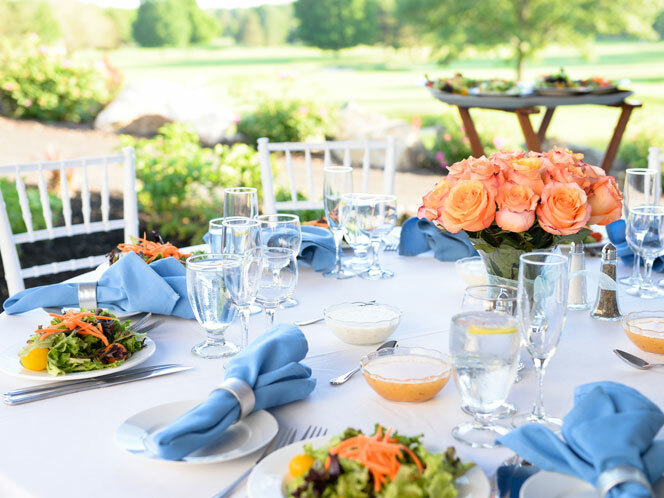 Events We make the planning easy, the execution flawless and the outcome memorable.